Basic Pique Gents Golfer A true Legend and a wardrobe essential that will never go out of style. 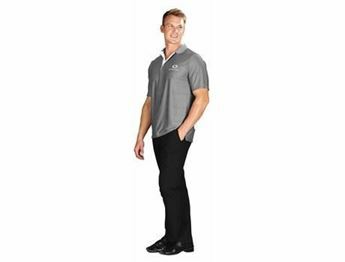 Features include a classic regular fit short sleeve design, polycotton pique fabric, three button down placket, and a knitted two ridge collar. Sizes: Gents: (XS - 5XL).